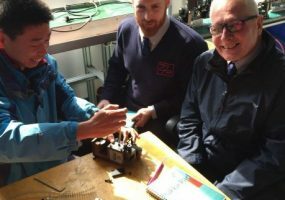 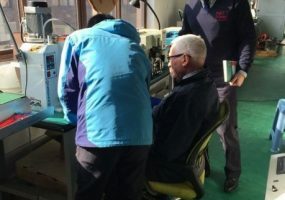 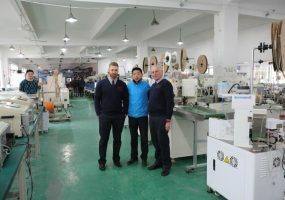 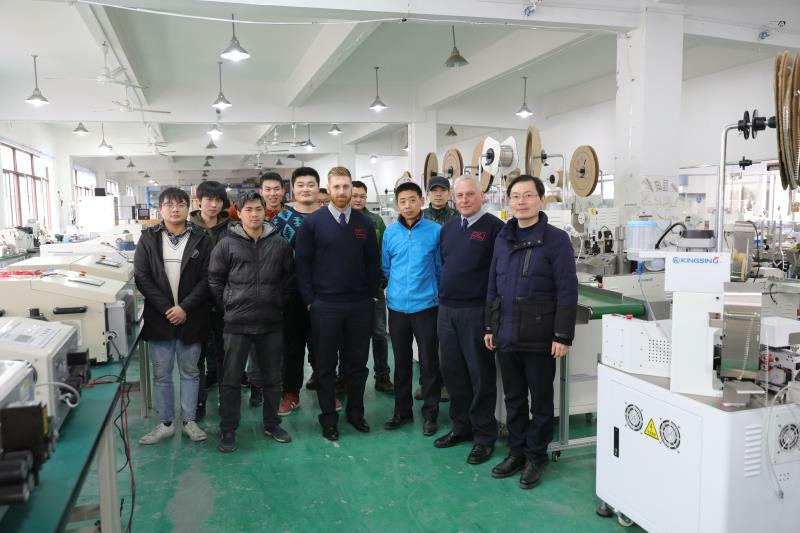 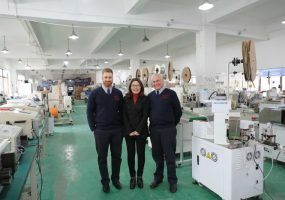 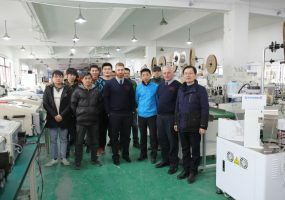 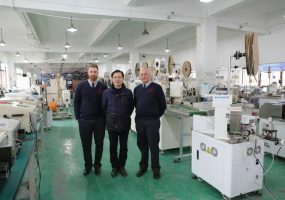 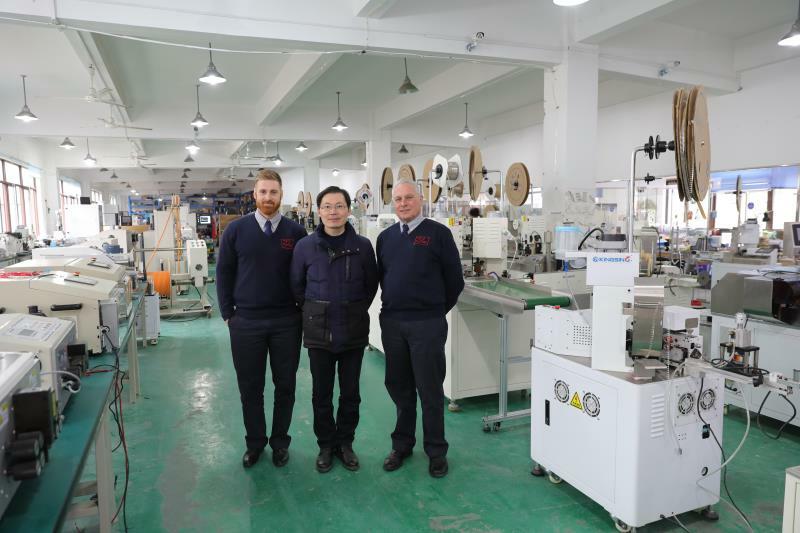 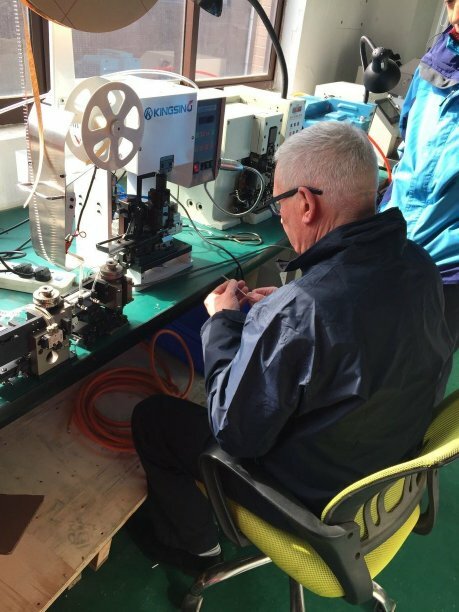 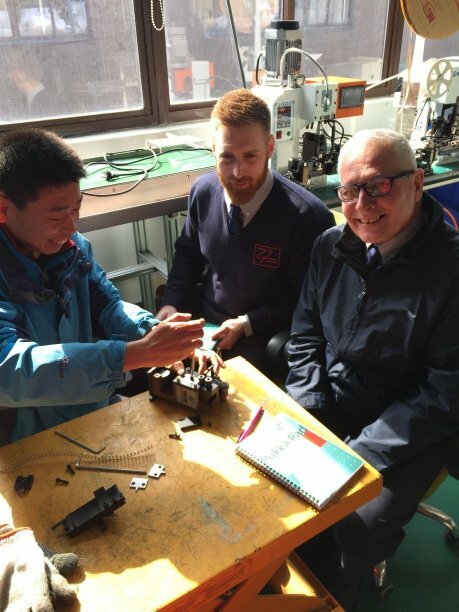 You are here: Home \ Official UK Distributor for Kingsing Machinery Co.
We are pleased to announce that our Engineers have returned from successfully completing technical training at Kingsing’s Facility in Shanghai. 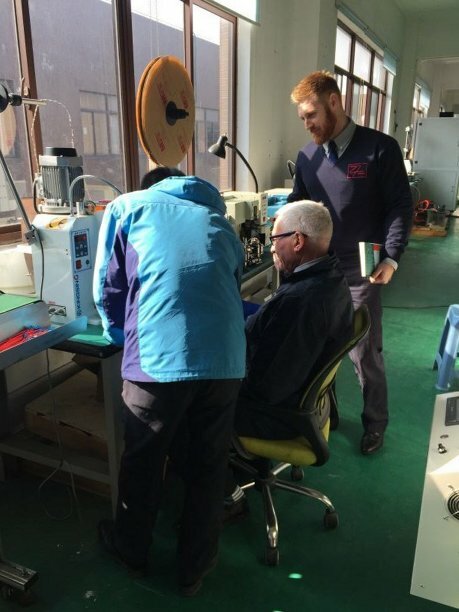 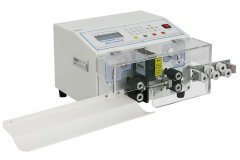 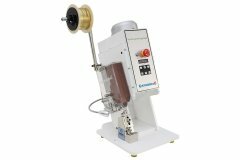 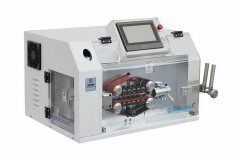 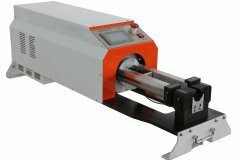 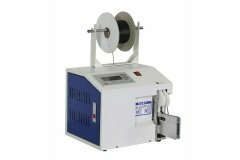 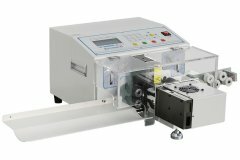 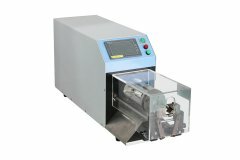 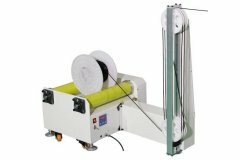 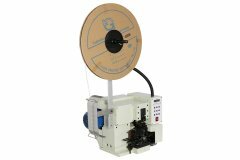 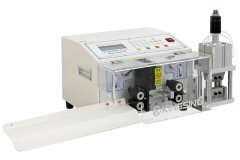 They have undergone a vast range of training on the automatic wire processing and crimping equipment as well as other specialist production equipment and we are now expertly placed to provide a professional and comprehensive after sales and technical support service throughout the range. 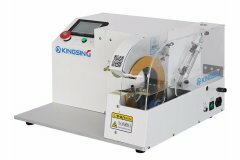 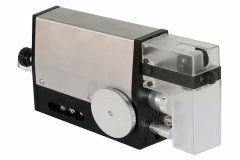 We are proud of our relationship with Kingsing as the Official UK Distributor and to bring their extensive and versatile product range to the UK market place. 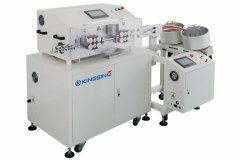 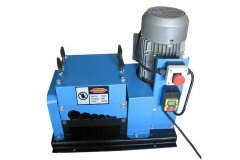 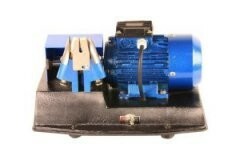 Below is the current range of products we offer from Kingsing Machinery.